A PUSH is under way to secure a $20m national pilot academy at the Mount Gambier Airport, which could potentially attract hundreds of budding aviators to the city. 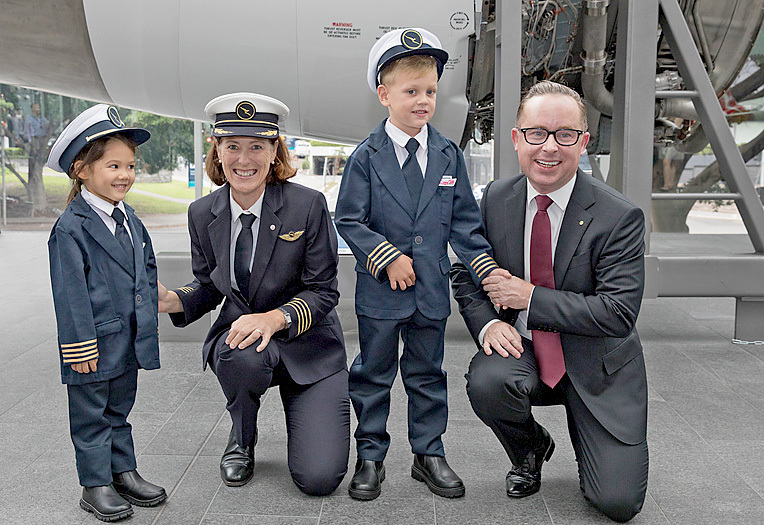 This follows the national carrier Qantas announcing plans to establish an academy at an existing regional airfield. It is understood the airline is canvassing regional areas with airfields that have relatively unrestricted airspace. Member for Mount Gambier Troy Bell has written to Qantas Group chief executive officer Alan Joyce to lure the academy to the region.